Have you seen the new Divergent movie posters featuring Shailene Woodley as Beatrice "Tris" Prior and Theo James as Tobias "Four" Eaton? You can buy a Divergent poster below. We have searched the internet to find all of the posters that are available for sale. Be sure to read the full description for each of the posters below so you'll know everything about it - such as whether the poster is smaller or full sized like a regular movie poster or if the poster is made of paper or is one of the cool cloth book posters we've found. Any of the links you'll find below will take you to Amazon.com - a safe site to shop on. 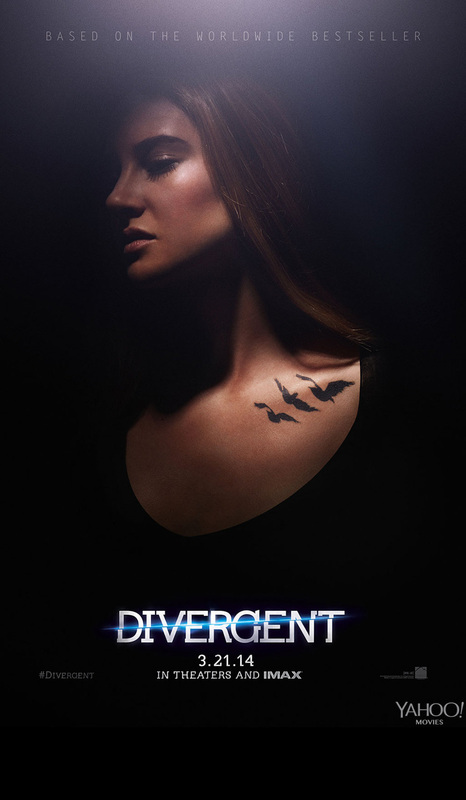 Divergent fans everywhere are super excited now that the official posters for the Divergent movie have been released! You can buy a double-sided version of this poster below. 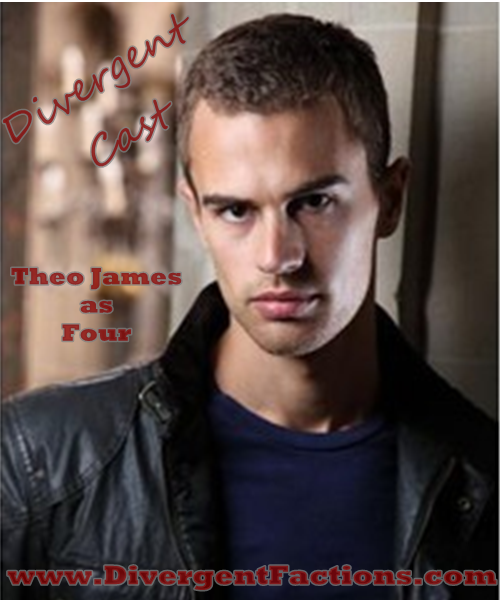 The poster on the left features Theo James as Tobias "Four" Eaton. You can see the tattoos of the different factions on his back that were made famous in the Divergent book! On the right you can see the poster featuring Shailene Woodley as Beatrice "Tris" Prior. She has the three bird tattoos along her collar bone. Both posters look pretty fantastic and are causing us to be even more eager to see the movie (if that is even possible!)! This Divergent Movie Poster is double-sided. It is 27 x 40 inches in size. 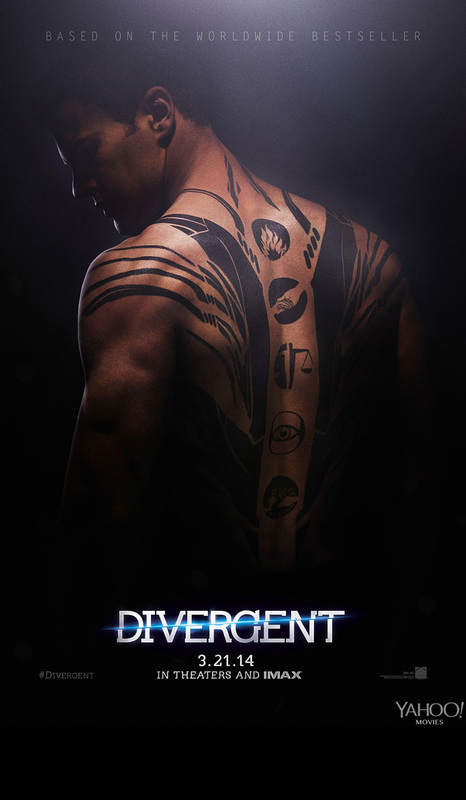 It features the character Four shirtless showing off his back tattoos (including the five factions). It comes rolled in near mint condition. Just to warn you, the Divergent movie posters are selling out quickly right now, so you'll have to make up your mind to buy one when you want one. We'll keep this page updated as we find more safe places to buy them. This is the same movie poster that is featured in the large photo above. You've got to love the poster with the cover of the book Divergent, it's a classic! There are a few different options for the posters with this design. The first one we found is a normal poster in the size of 22 x 34. There are posters like this of all three books which would be fun to have! We also found two fabric posters in the sizes 16 x 24 and a bigger 24 x 48 inch size. These durable fabric scrolls come with two hooks to hang them with. If you're planning on getting the scrolls for all three books you'd want to get the smaller size Divergent poster. 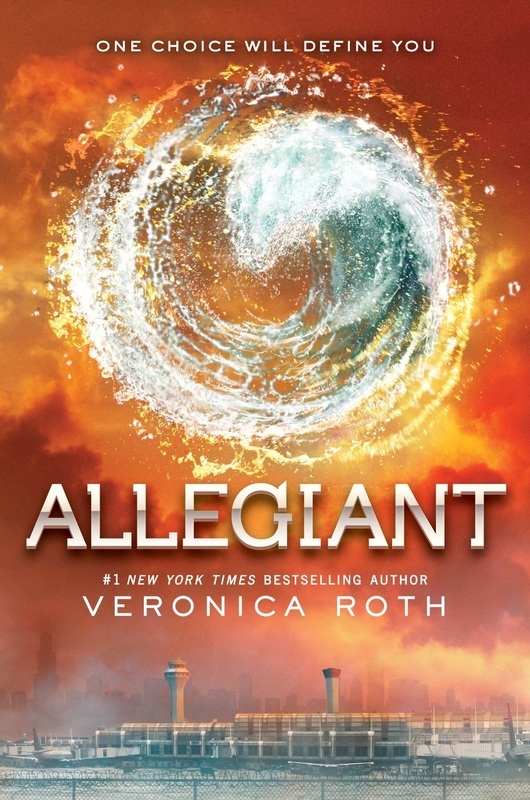 The links on the left show the regular and fabric versions of the book posters for Divergent's sequel, Insurgent, and the third book in the series, Allegiant. The regular posters measure 22 x 34 inches. The fabric posters are 16 x 24 inches. Note that the fabric Allegiant poster has a different design. While we were on Amazon, we also found a lot of the Divergent movie photos in poster form! These posters measure 24 by 36 inches in length and width, but you can also find them in smaller (12 x 18") and larger sizes (44.2 x 65.8" a.k.a. 3.6 x 5.5 feet). Click any of the posters below to learn more or to be taken to Amazon where you can browse other posters (such as the scene where Beatrice takes the Aptitude Test)! Which of the posters on this page is your favorite? Let us know in the comments below. 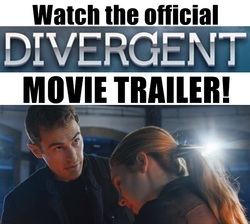 Be sure to share this page with your friends if they also like Divergent using the links at the top of the page! 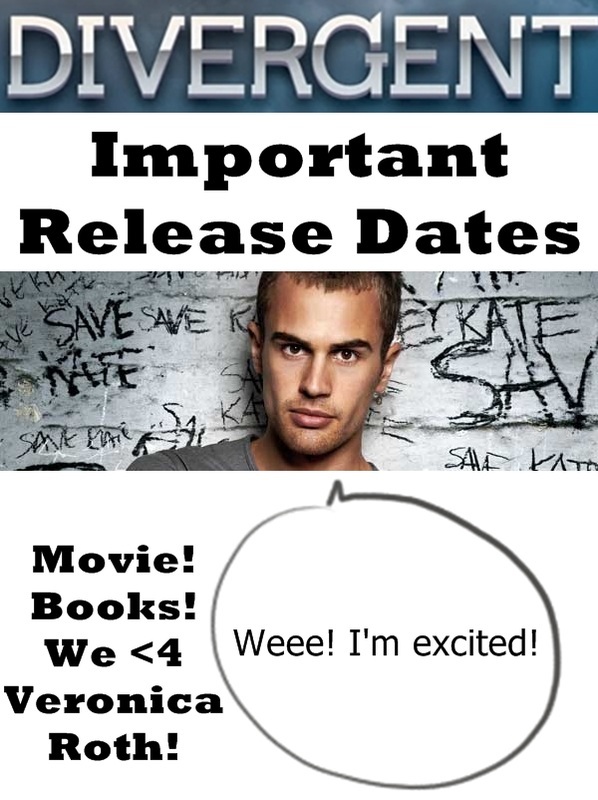 There are also more fun Divergent articles found below.